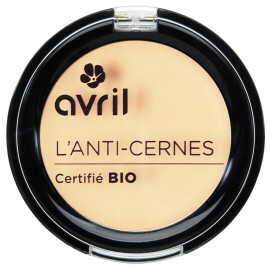 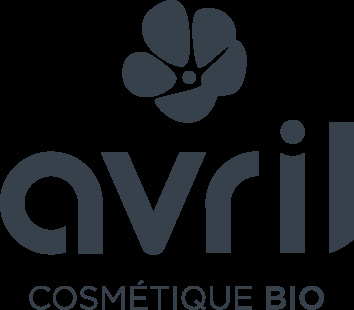 How put your Avril certified organic Beige foundation? With your fingers: easy, fast and hygienic, if you think about washing your hands before applying your foundation! 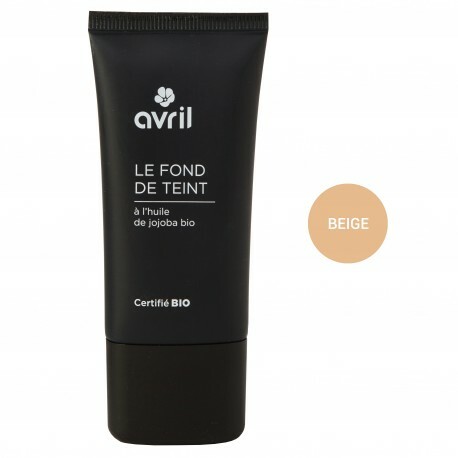 With a sponge blender: same way as with the flat sponge but more convenient and funnier!